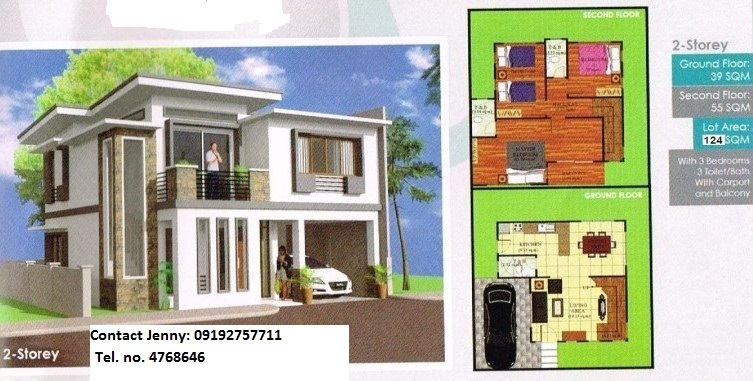 An exclusive modern community that is close to downtown Bacolod. 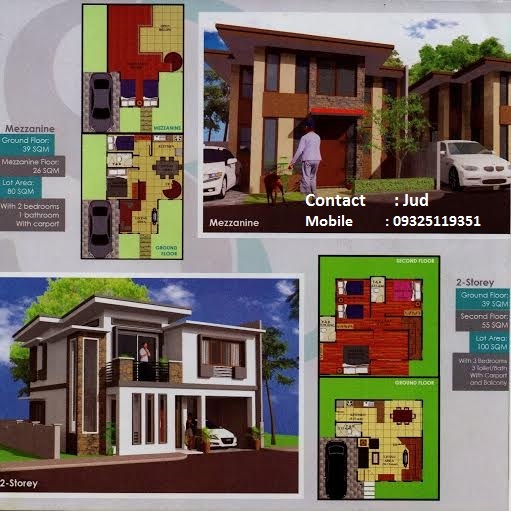 Located in Tangub Bacolod city. SM City, GAisano City, Downtown malls. 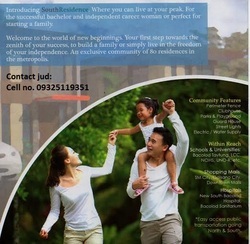 reservation Fee only P10,000 pesos only! 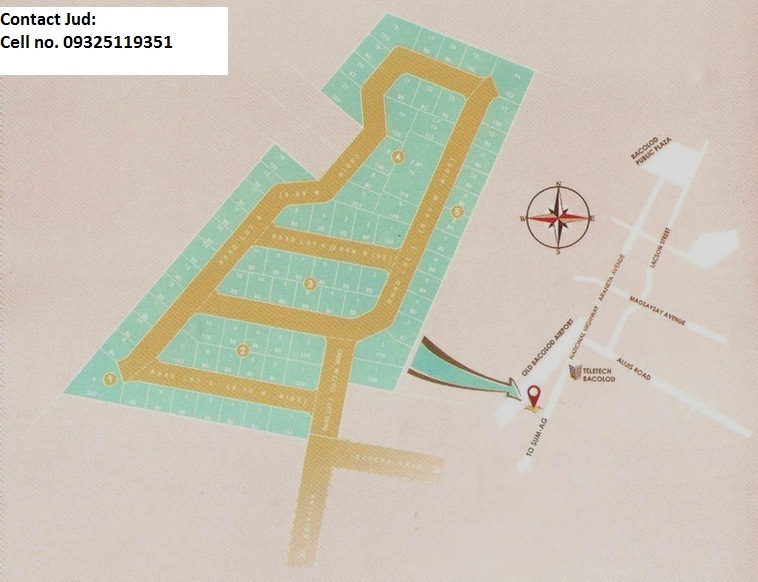 For Site visit Contact Us!